Selecting the mother of the bride dresses can be a difficult task. However, you may find it difficult to choose one from countless dresses. Nowadays, mothers are chic and stylish, so they want a unique look at the wedding of their daughter. While selecting a dress, they may make a few mistakes. Here are some important considerations to avoid style mistakes on the wedding of your daughter. For a super-toned physique, you may consider a too showy or short dress. Make sure to tone your dress down a bit for the wedding of your child. It doesn’t mean to cover up your body completely. You can show off your slim waist and toned arm. Make sure to select a dress with a suitable hemline. Too revealing hemline may look awkward on the wedding of your daughter. If you don’t have a slim waist, you can consider plus size mother of the bride dresses. While selecting your look, don’t run after fuchsia dresses. Make sure to talk to the bride to find out appropriate and complementing colors. Buy complementing dresses in classic colors. The colors like navy and charcoal gray always look elegant. Make sure to avoid ivory, beige or white colors for your bridal gowns. If you are interested in wearing printed dresses, make sure to talk to your bride. She will help you in the selection of a suitable print. The print must go well with the overall feel of the wedding. Florals may look easy to adjust to multiple wedding themes. Other patterns might be wild for wedding celebrations. For your daughter’s wedding, you can splurge on your wedding dress. Instead of selecting something that can hide the curves of your figures or that is prone to wrinkle, choose a suitable fabric. Your selected fabric must withstand the festivities of the day. This dress will make you feel comfortable and beautiful in the procedure. No doubt, the wedding is an essential event. 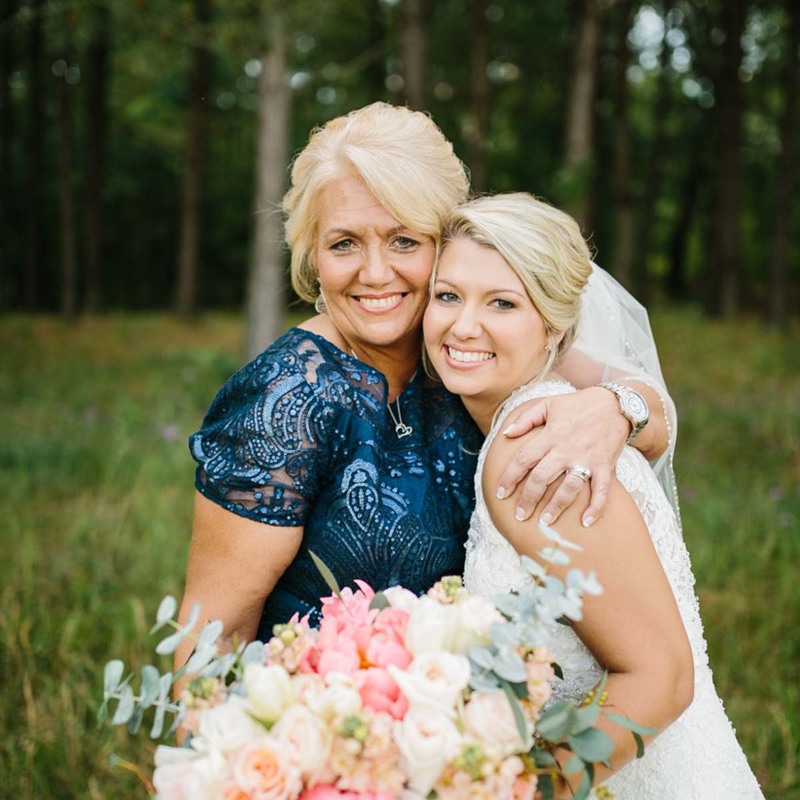 The mother of the bride may try to set unrealistic budget because she is super excited for this day. Make sure to do your research to set your budget. You have to feel confident and happy on this day. Save your money and time by starting your preparations early. Mothers can forget about essential accessories while preparing for the wedding. Leaving some details, in the end, will increase your stress. While purchasing your dress, make sure to try on shoes and jewelry. Order them with your dress to avoid panic attacks on the day of the wedding. Your dress should complement the wedding theme and dresses of the bridesmaid. You need some pampering and relaxation at the marriage of your daughter. Make sure to get an appointment for the spa and beauty salon. Complete your preparations before your special day to avoid any trouble.